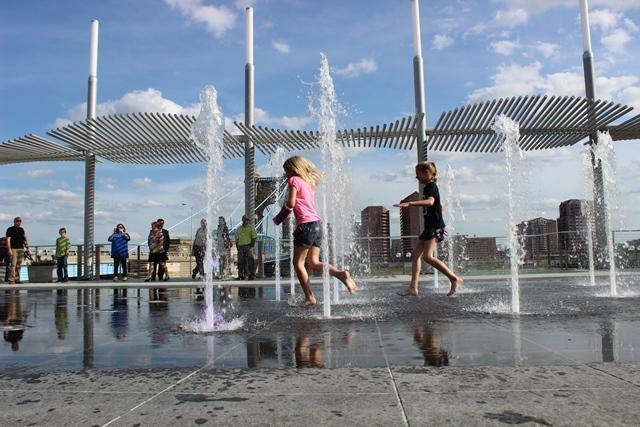 One of the largest outdoor samplers in the country features more than 100 free events throughout Greater Cincinnati, including Eden Park, pictured here. 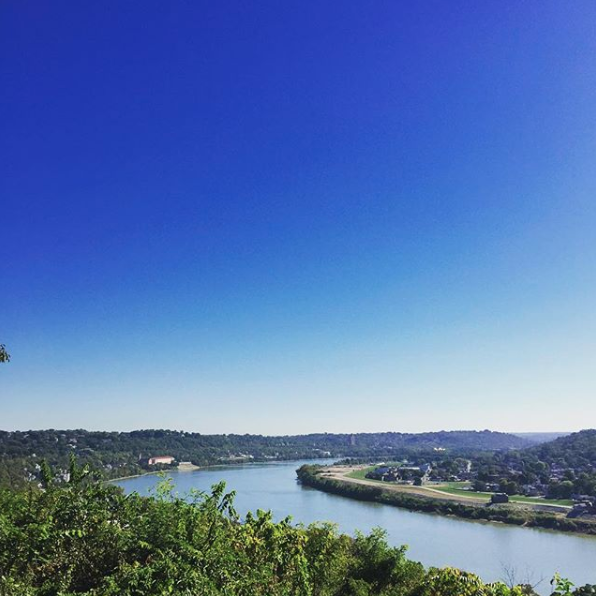 Greater Cincinnati not only has a vibrant and growing arts, cultural and entertainment scene, it's also an amazing place to discover life in the great outdoors. And the 15th annual Great Outdoor Weekend, September 29 and 30, is the perfect opportunity to explore all our region has to offer. One of the largest outdoor samplers in the U.S., Great Outdoor Weekend features more than 100 free family-friendly events at more than 40 locations throughout Greater Cincinnati. Joining Cincinnati Edition for a preview of this year's Great Outdoor Weekend are Director of Tri-State Trails with Green Umbrella, Wade Johnston; and Co-Chairs of Green Umbrella's Outdoor Action Team, Chris Clements, executive director of Imago; and Owen Nyswonger, Outdoor Programs and Outreach Market coordinator for REI. Tune in to Cincinnati Edition September 24 at 1 p.m. to hear this segment. Cincinnati Parks have 10 top 10 rankings in a survey released Wednesday by the Trust for Public Land. 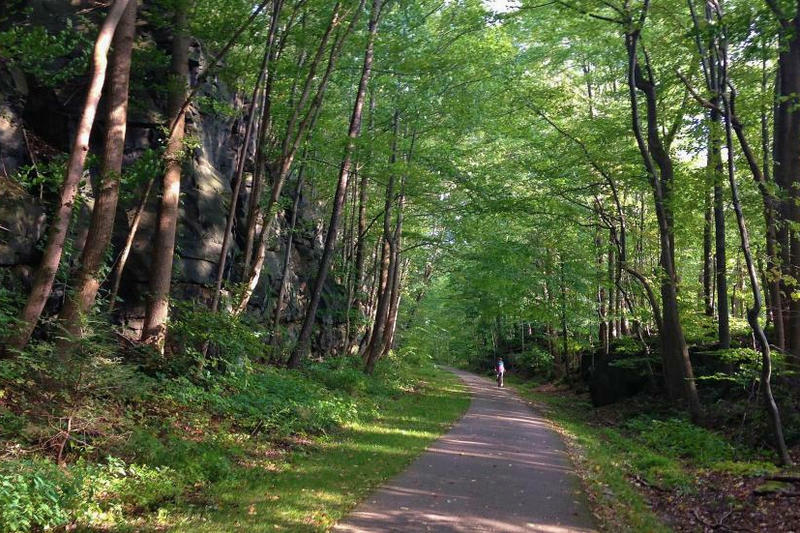 In June, Ohio’s General Assembly designated 2018 as “The Year of the Trail.” Now that may sound like National Donut Day, but in this case the Ohio Department of Natural Resources is doing something about it. 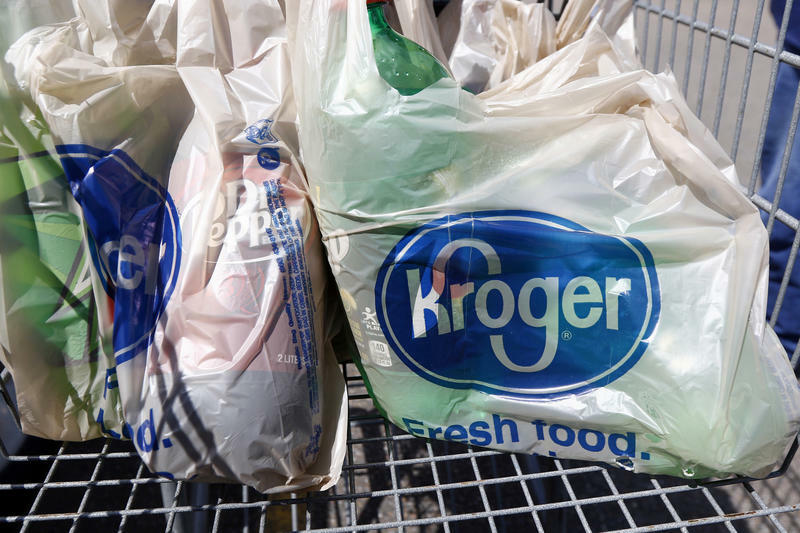 Over the next seven years, the nation's largest grocery chain plans to rid its nearly 2,800 stores of plastic bags.